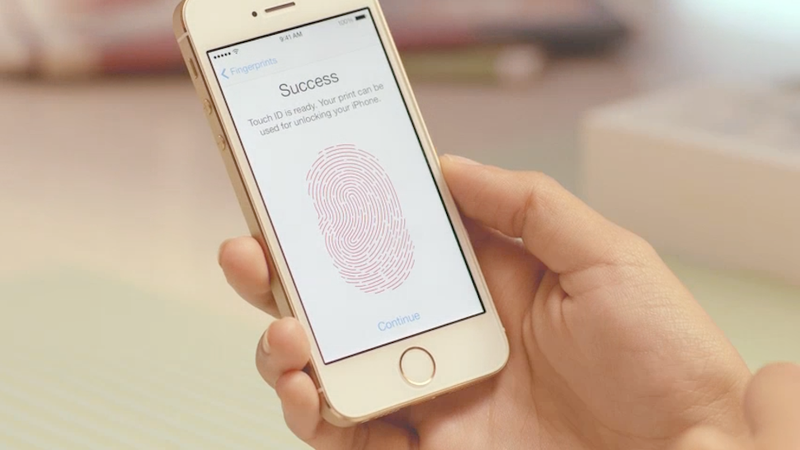 The much rumored fingerprint scanner for the iPhone 5S is here, and it's pretty awesome. It's more that just a high tech way to unlock your phone, too—though it does do that. However, it's also poised to open up all kinds of other possibilities. The so-called "Touch ID capacitive sensor" is sensitive enough that you only need to tap your finger on the home button to verify your identity. When you first touch it, the sensor maps the ridges in your fingerprint. It then encrypts and stores your fingerprint data on the A7 chip and the A7 chip only. It doesn't send the data to the iCloud or any other cloud service. In fact, it never touches Apple's servers. These extra security measures are necessary since your fingerprint data is linked to your iTunes account. That means that once you're verified you can use it to make purchases in the iTunes Store. Impressively, Apple added this very high-tech sensor on the home button so smoothly, you'll hardly notice the difference between the home button on the iPhone 5S and all of the other devices. The button itself is laser-cut sapphire crystal surrounded by a stainless steel detection ring. 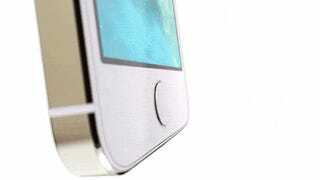 The Touch ID sensor sits below that and has a tactile switch behind it. It's unclear how developers will get to use this new input to develop apps, though Apple's Phil Schiller says it won't be available to developers right away. If and when it is, it really feels like this could be the end of typing out your password on the little-bitty iPhone screen. Two thumbs up. Update: FastCoDesign makes an interesting argument that with the new fingerprint sensor, Apple is making you the device. It's worth a read.